QLD’s leading provider of childcare, fitness, camping, education, hospitality, youth, recreation, and community programs and services. 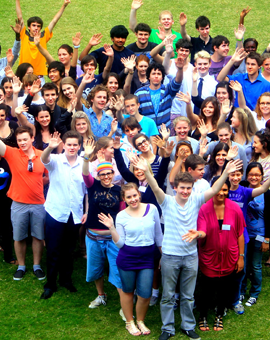 The services we provide at the YMCA help fund the benevolent arm of our organisation, Y-Care (South East Queensland) Inc. Among other benevolent services, Y-Care provides facilities and programs for marginalised and disadvantaged young people in need of help as well as providing affordable accommodation for people who have been without a home.